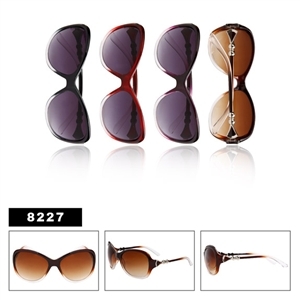 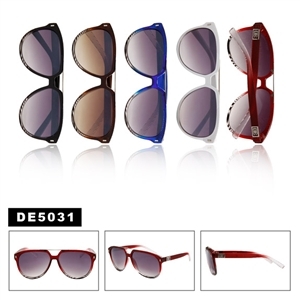 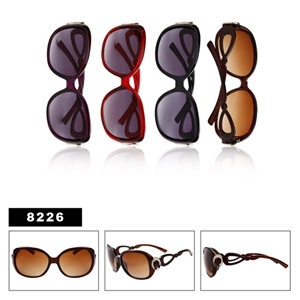 Wholesale Aviator sunglasses are some of the most popular sunglasses available today. 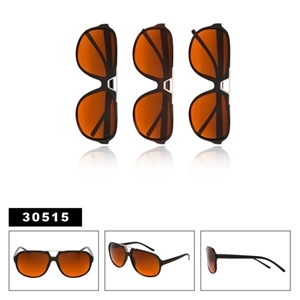 Aviator sunglasses appeal to teenagers and 20 something’s especially, but these sunglasses look great on almost everyone. Aviator sunglasses come in many different styles. 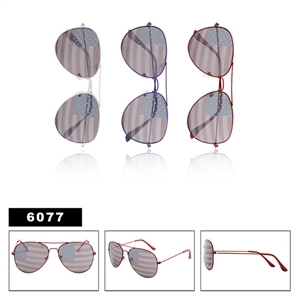 But, the most popular style is the style that was first made popular by Pilots and Police Officers in the 70’s. 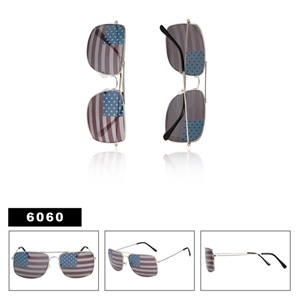 Even now many Pilots, Police Officers and others in the Military and Law Enforcement fields are still wearing these sunglasses. 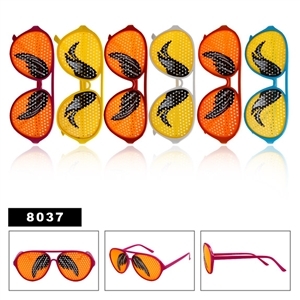 This is mainly due to the fact that the metal frames are sturdy and the large, reflective lenses protect your eyes from not only the sun, but from debris as well making them very popular with Motorcycle Police. 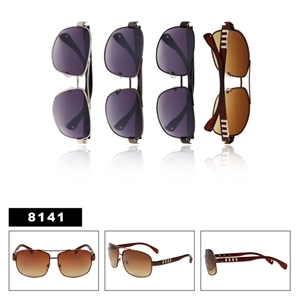 With prices starting at only $15.00 per dozen, you have come to the right place to purchase Aviator sunglasses wholesale. We pride ourselves on offering a quality product at the lowest price possible. 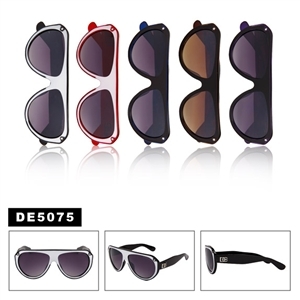 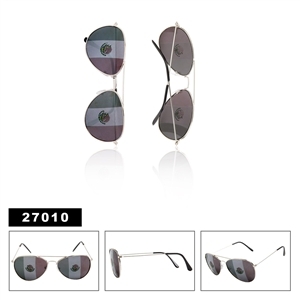 Our discount Aviator sunglasses are made of the highest quality material and are all UV 400. 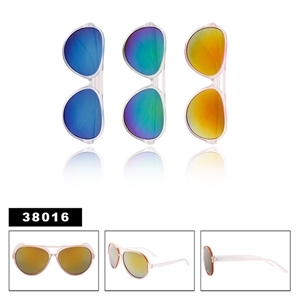 These cheap aviator sunglasses truly sell themselves! 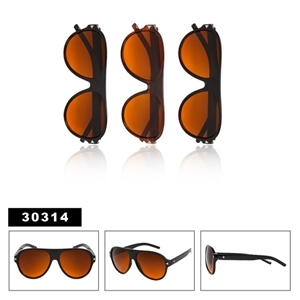 After picking out your sunglasses don’t forget your sunglass accessories.